Some tips and tricks for running the Tomb of Annihilation adventure for Dungeons and Dragons 5e. I was recently a part of a group that completed the adventure Tomb of Annihilation. It is a fantastic module, built in the jungles of Chult, the southern continent in the Forgotten Realms and it is based largely on ending the scourge of the Soul Monger, some malevolent force that is sucking the life out of the world. For adventurers, most notably, anyone who dies isn’t able to be resurrected and if you had previously been resurrected, then you are losing hit points at the rate of one per day. That clicking clock–if it is impacting your characters–is a pretty powerful motivator. Start the Death Curse when you are ready. It doesn’t have to start right away. Without a doubt, one of the best parts of the adventure is the Death Curse, which can serve as a powerful motivator for the players. If you are losing one hit point every day at dawn, you can become motivated pretty quickly to resolve this Death Curse. But, the whole island of Chult has lots and lots of great settings and little storylines. We played the adventure for around 8 months and one of the things I regret is the Death Curse seemed to make us push past some parts of the adventure I really liked. If I could do it over, I’d let the characters explore more and start the Death Curse later on and not at the very beginning. Pick and choose your spots. The nice thing about ToA is that it offers a ton of locations and options and a blank map of the unexplored southern continent of Chult. While in the game itself there are specific locations and ideas on where things are placed, I wished I had taken the time to choose the top 20 things that I liked from the book and used them whenever, and more importantly, wherever I wanted. If you are a completist and a fan of hex crawlers, that approach may sound like sacrilege to you but that is how I would prep it differently. Get down with some Tortle power. 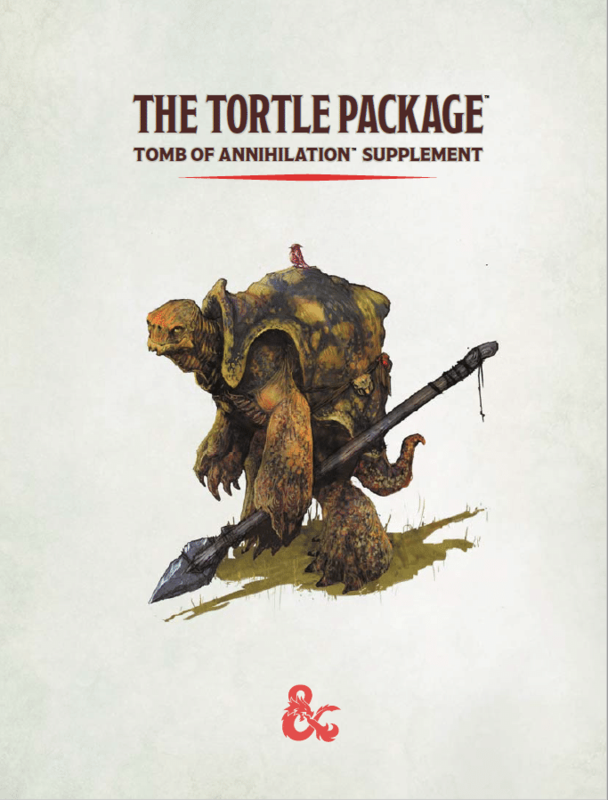 Wizards of the Coast released around the same time as Tomb of Annihilation the module Tortle Package, where they introduced the Tortle race and you can have some adventures alongside them. 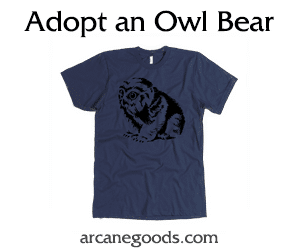 It is a ton of fun and one of the parts of the campaign my players enjoyed most. If I could do it all again, I may have my players wash ashore of the Snout of Omgar first and go from there, as it is a low level adventure. And, lest you want to complain about the $10 more for this piece, all proceeds do go to benefit the great charity Extra Life. Introduce some long term adversaries. Especially if you are going to hold off on introducing the Death Curse, it will help to have some long term villain like characters. For instance, one of the series of characters that you could use from the adventure are the Red Wizards of Thay, who ultimately are seeking the source for the Death Curse, the Soul Monger, just for much different reasons. I stumbled into creating that rivalry by accident and wish that I had established that ahead of time. Another option would be to have a rival party that have the same mission, with the caveat that only one group is getting paid for the adventure. Be careful on how you handle Omu and the Shrines of the Gods within it. To be honest, you should be looking towards the lost city of Omu around the halfway point. Within it are a variety of adventures and encounters, and as you can expect, I loved some and didn’t love others. 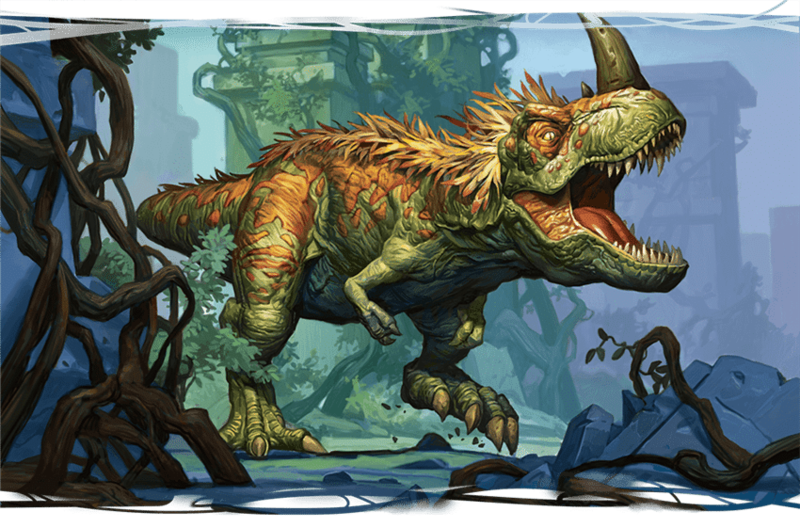 For instance, there is a random encounter with the T-Rex King of Feathers that was amazing fun for me and my players. But within the city are also 9 shrines and in each shrine a cube to be collected to help gain admission to the temple that is next. In our campaign, I made the mistake of playing each and every shrine. If I could do it again, I’d cherry pick the ones that I think are fun challenges and then have the above rival group secure the other stones before they have an encounter where they need to cooperate or murder one another. Have fun with the Fane of the Night Serpent. Throughout the adventure, your group will have encountered Yuanti, or snake like creatures. When they have to discover the entrance to the Fane of the Night Serpent, they stumble into a section with real political intrigue, odd NPCs and a variety of ways to conquer this area before it moves the characters into the last part of the adventure, the Tomb of the Nine Gods. One of the favorite NPCs of my group was Azi Mas, a giant constrictor snake who long ago had had an Awaken spell cast on him; I role played him as a lovable doofus who would occasionally give just the right hint the heroes needed to move to what is next. Next time, I will offer some hints for running the last (but long) part of the adventure, the Tomb of the Nine Gods and the villains and really, really deadly traps that are contained within it. Jason moved to Atlanta to take a job to fund his nerd obsessions. Put best, he loves stories and the best genres that tell them, be it movies, comics, books or video games. It all started when his dad used to pick him up from daycare and take him to see "Star Wars" when he was only 4 years old. Proud owner of a Marvel No-Prize. Are you looking for more D&D adventures in the jungles of Chult?